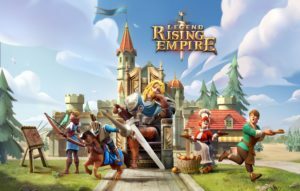 NetEase, Inc. has today announced that simulation and strategy game, Legend: Rising Empire, will officially launch in Europe, North America and Oceania on October 24, 2018. 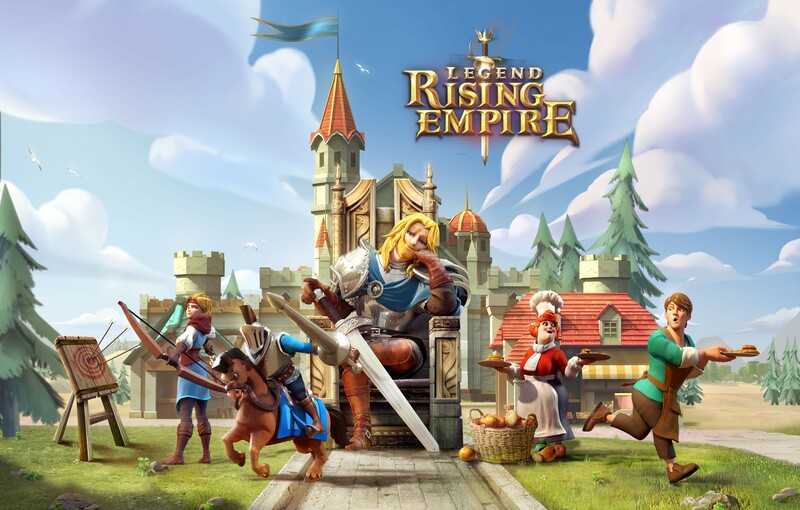 The medieval-themed mobile game features a combination of strategy and city-building gameplay where players act as feudal lords with ambitions to conquer the fictional continent of Favilla. Through keen military and resource management, players must gather resources and even pillage other players in order to gradually develop an empire from nothing but a small village.